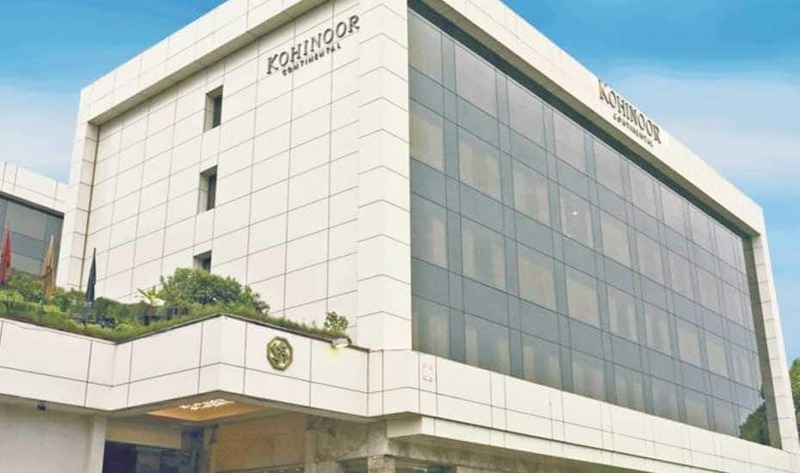 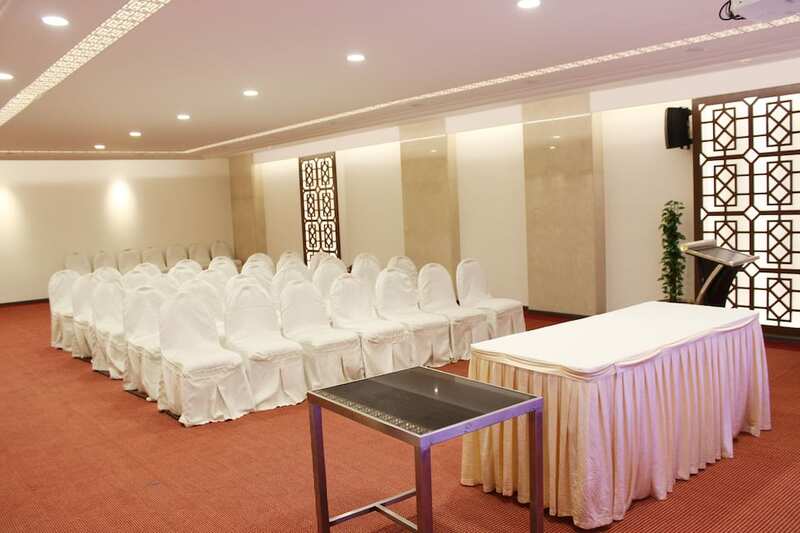 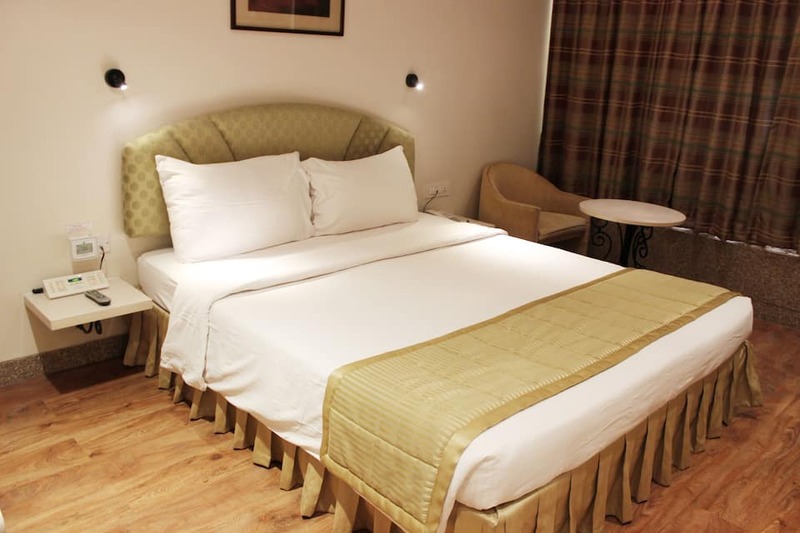 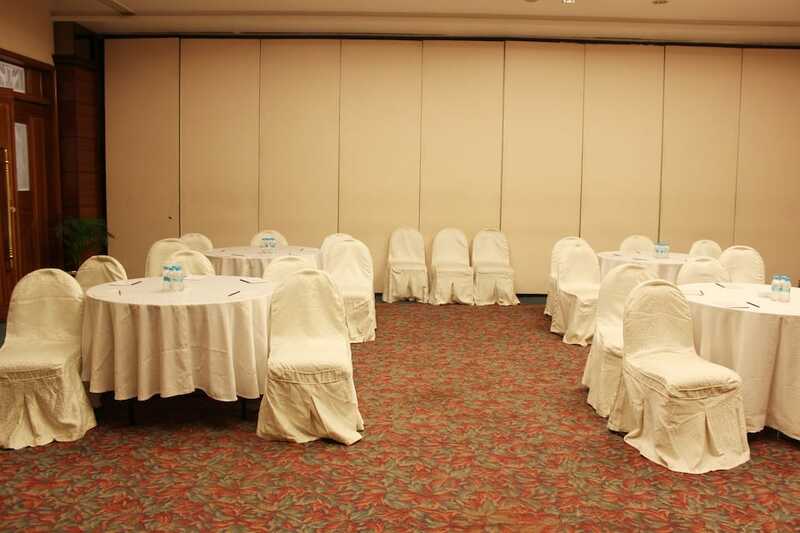 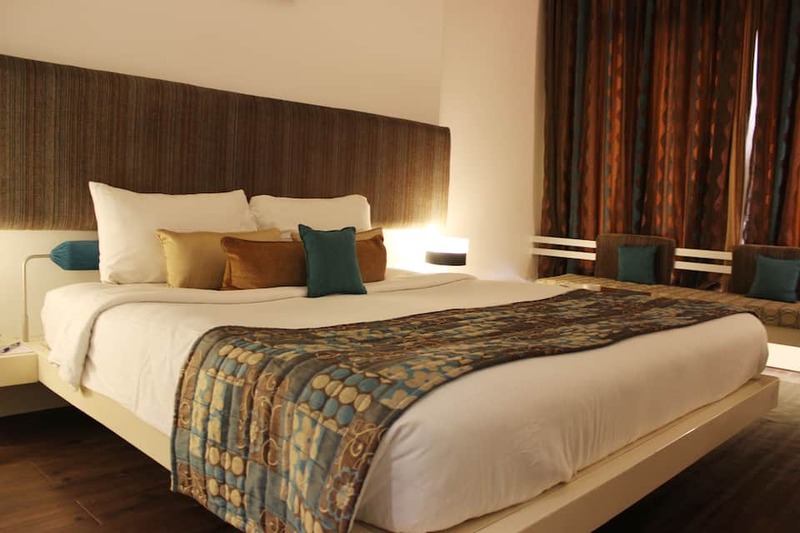 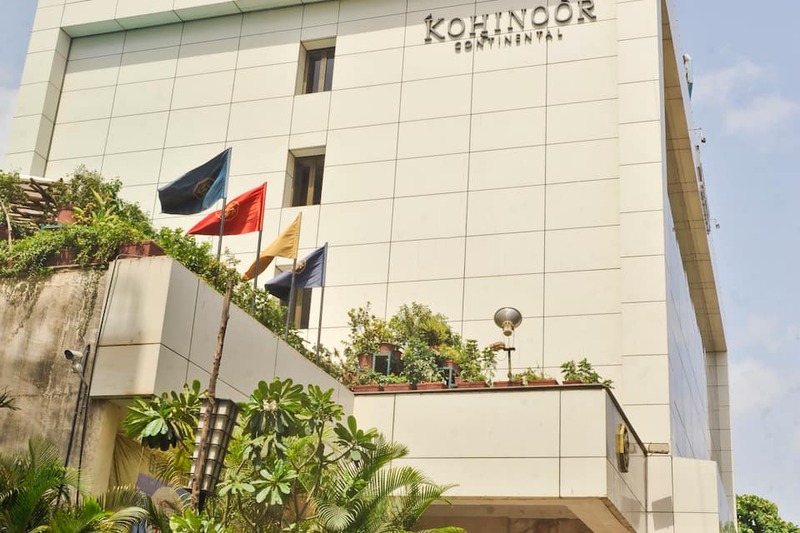 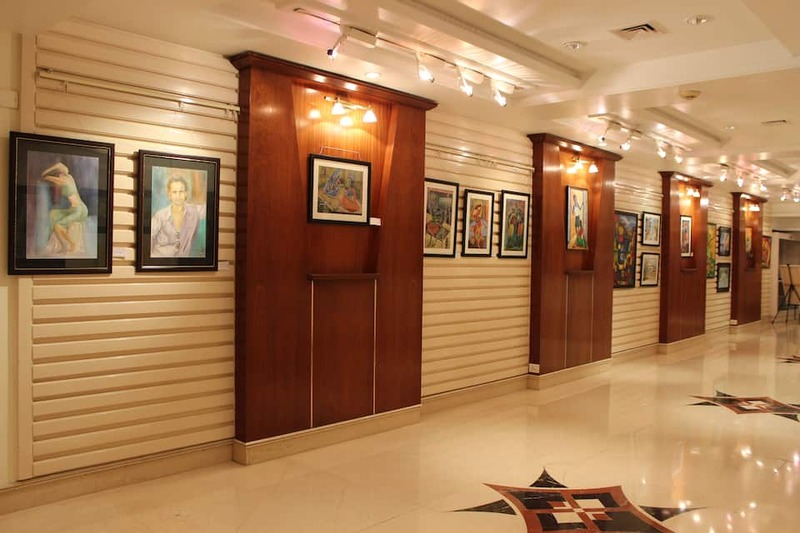 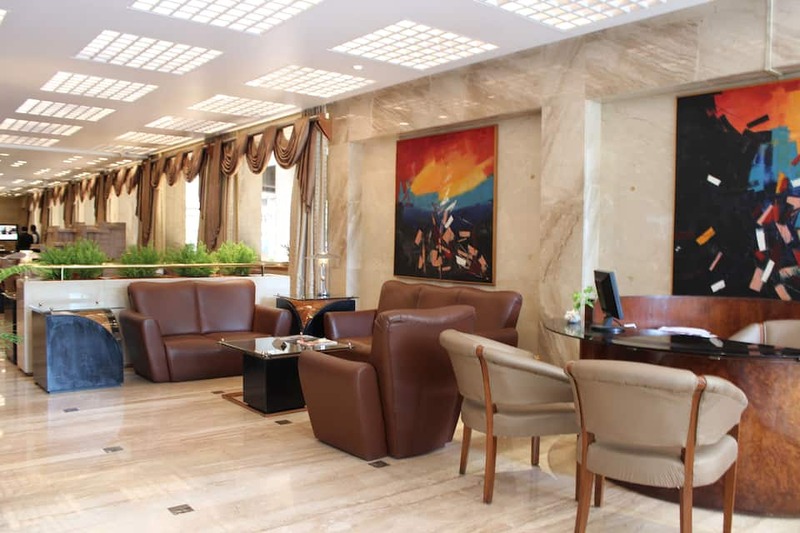 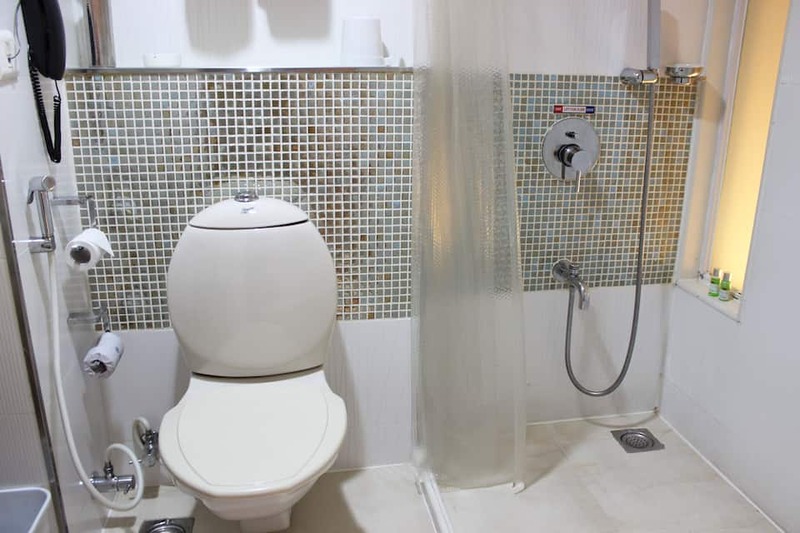 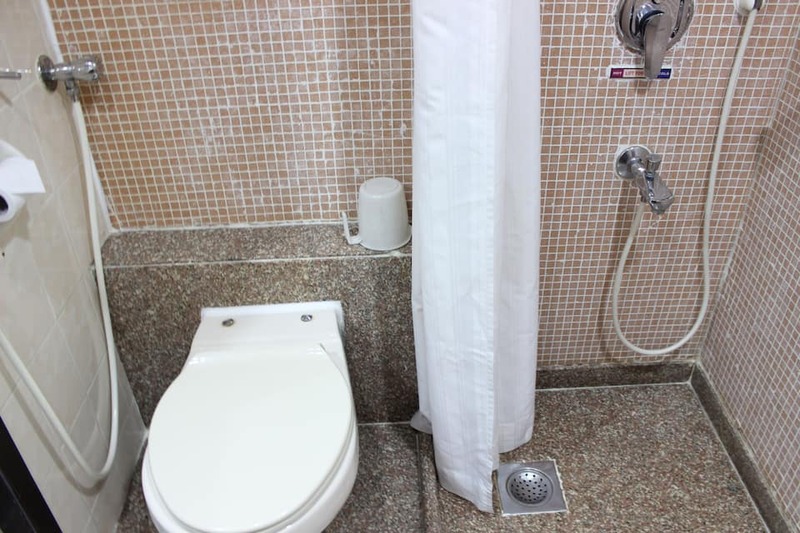 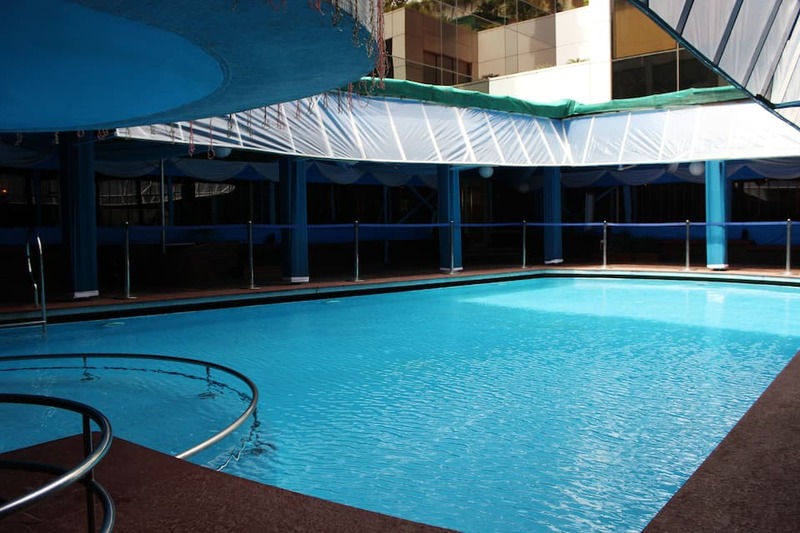 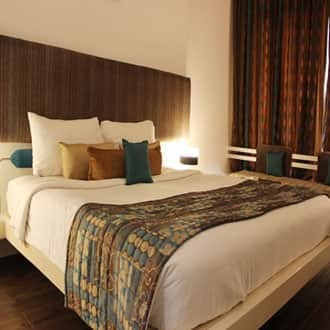 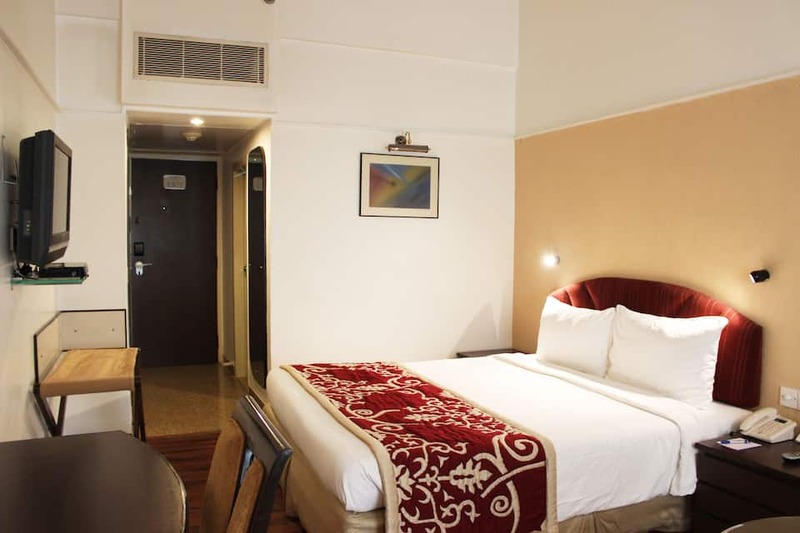 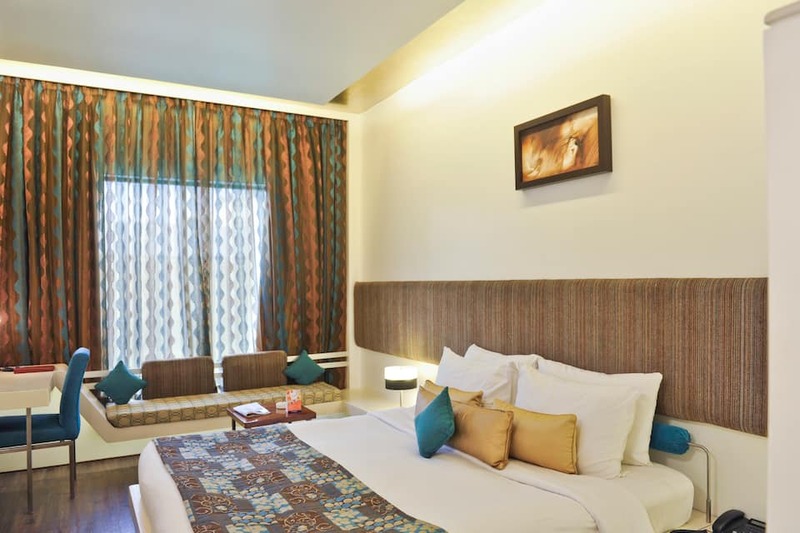 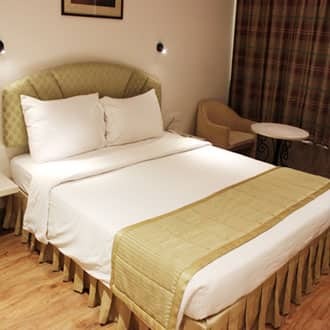 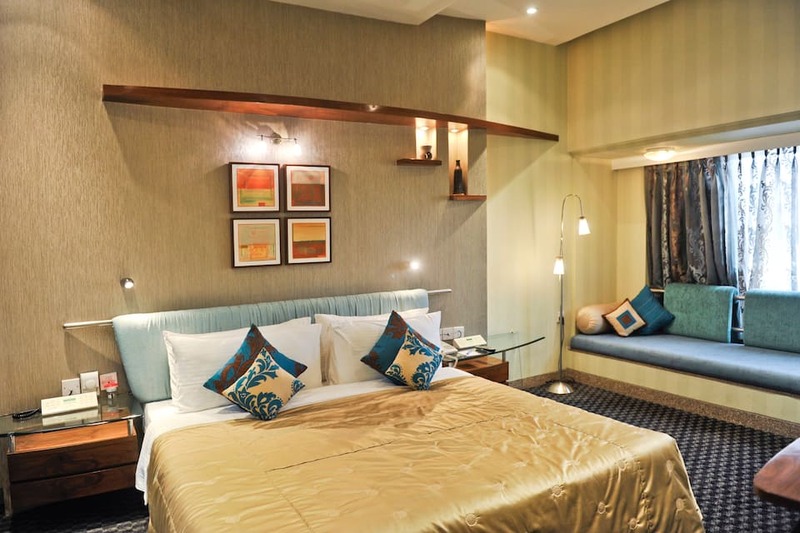 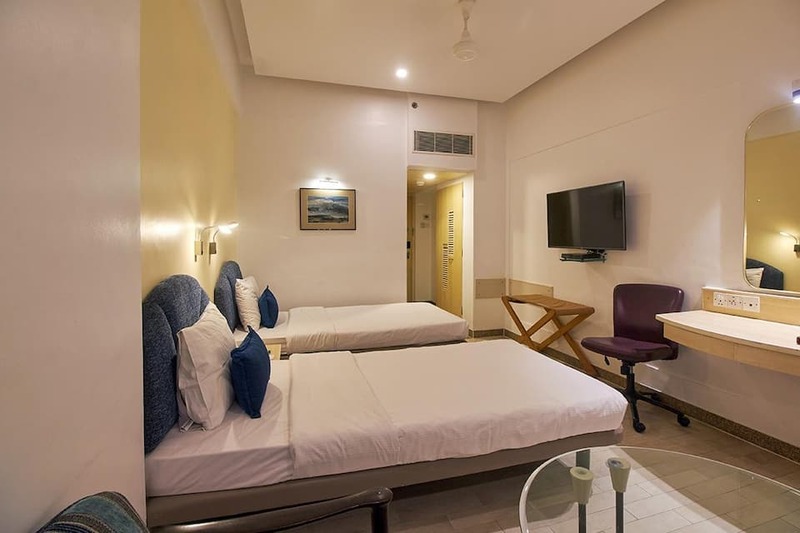 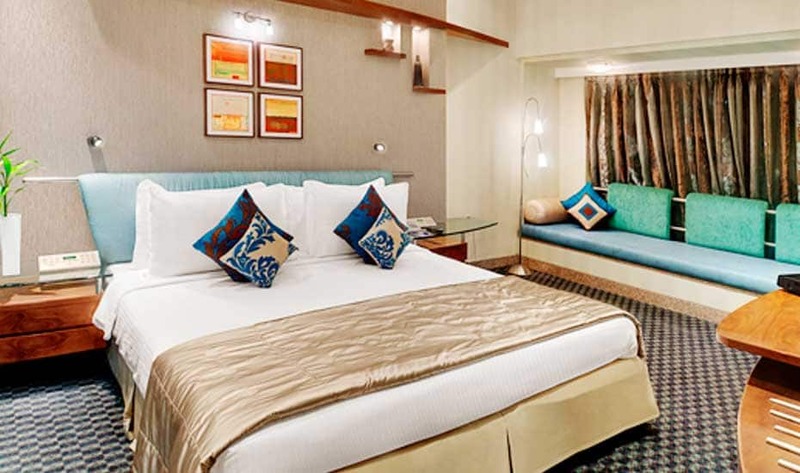 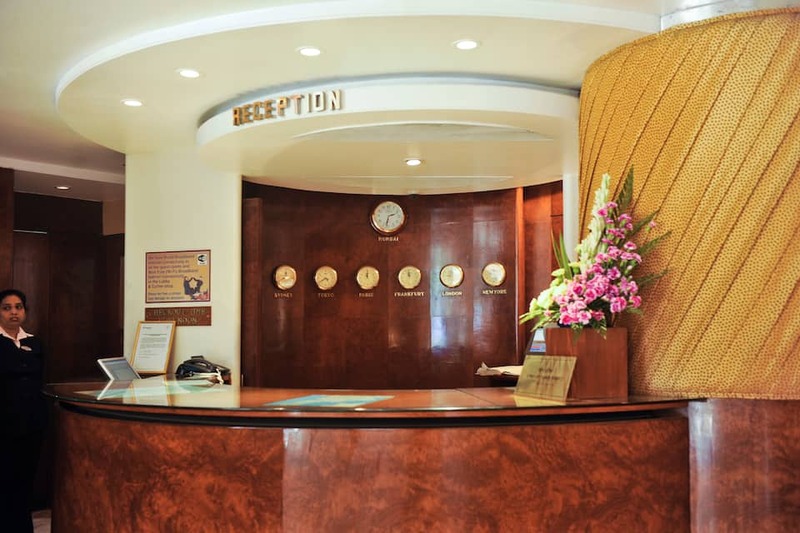 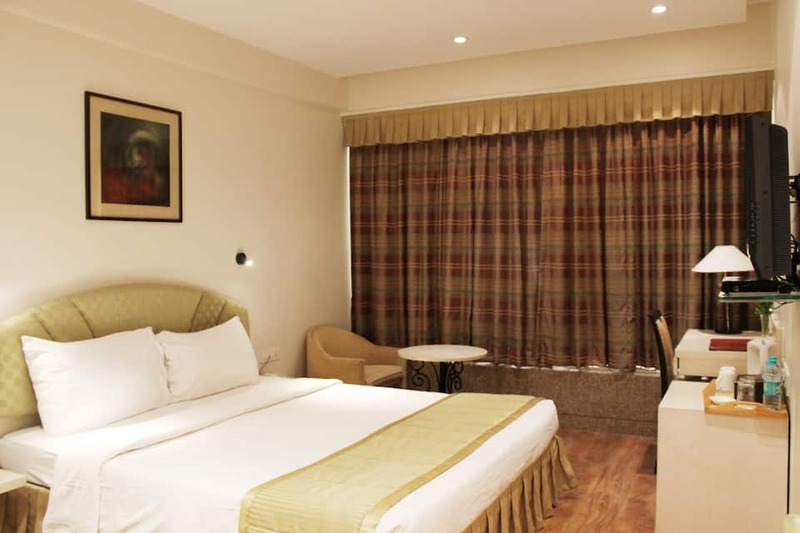 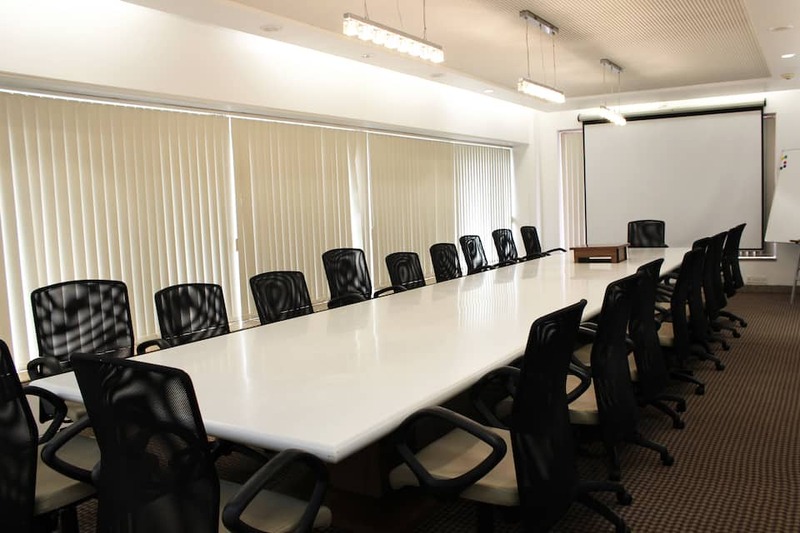 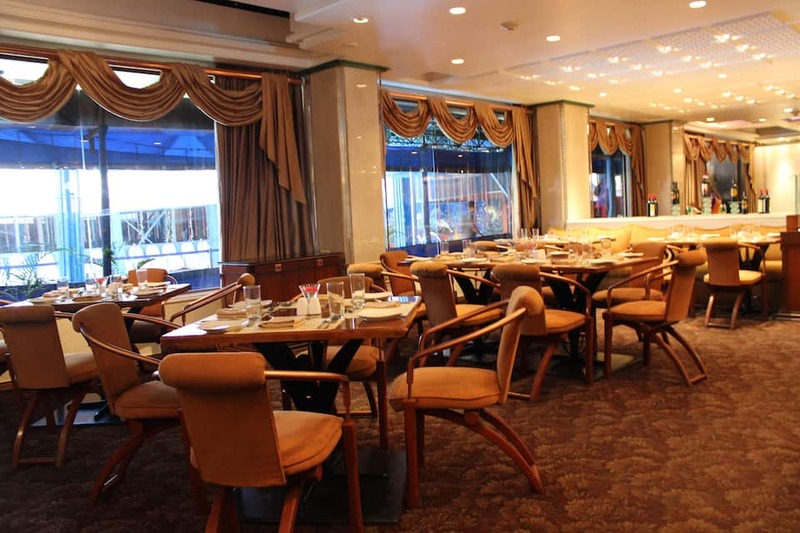 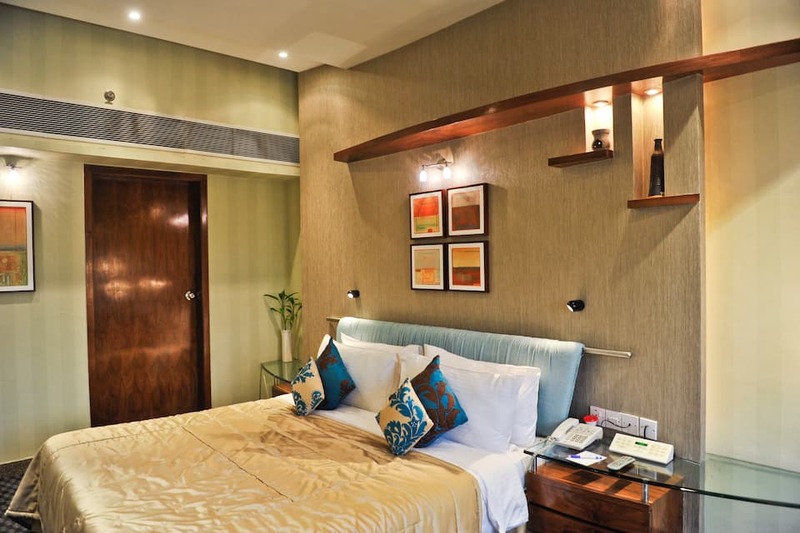 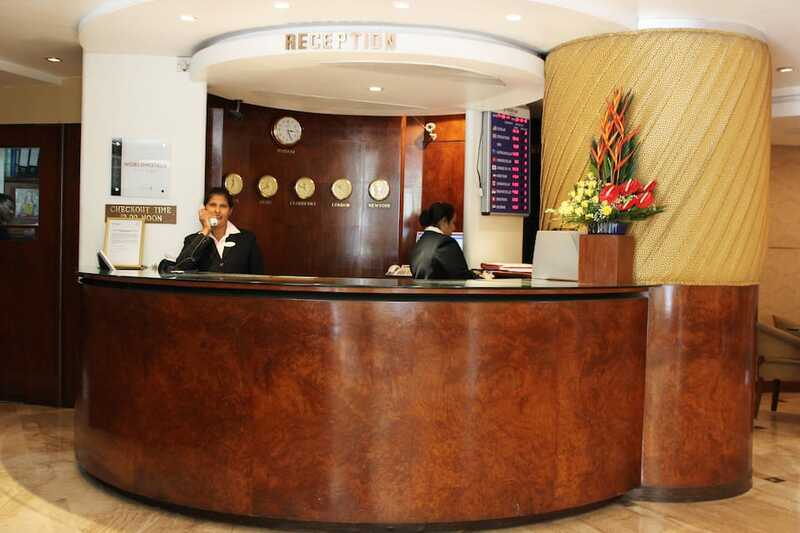 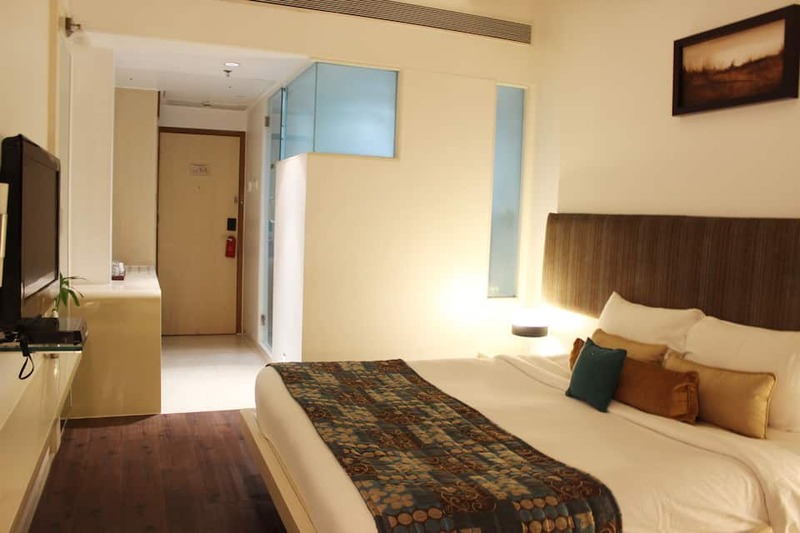 Hotel Kohinoor Continental is situated at Andheri-Kurla Road. 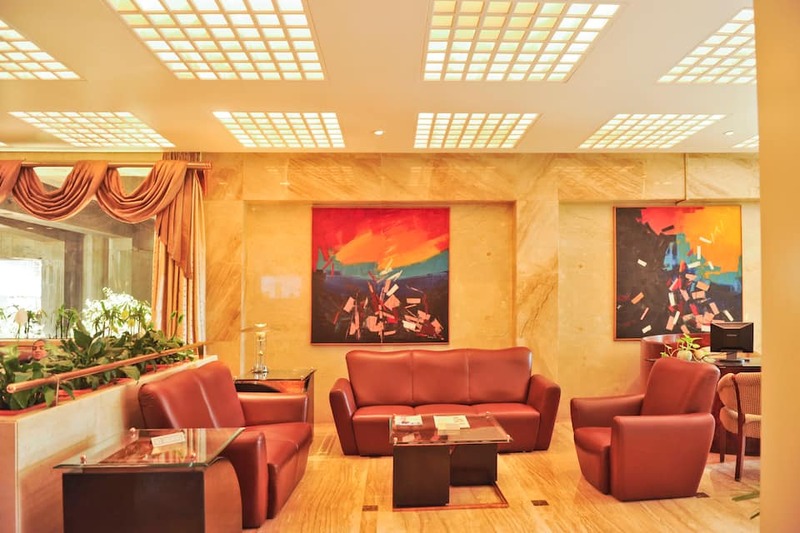 It is an outstanding four star property. 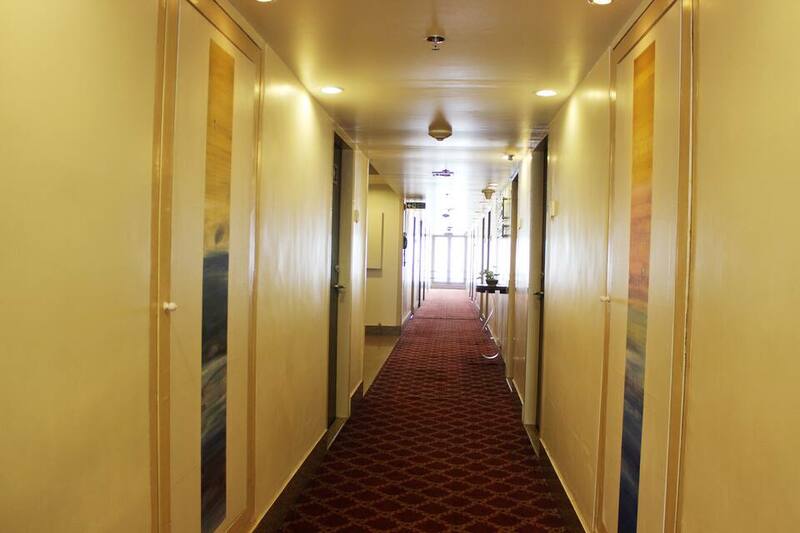 The hotel has 137 spacious rooms that are categorized as 118 superior, 17 premium rooms and 2 suites named Sapphire and Topaz. 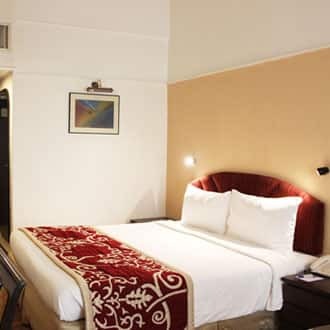 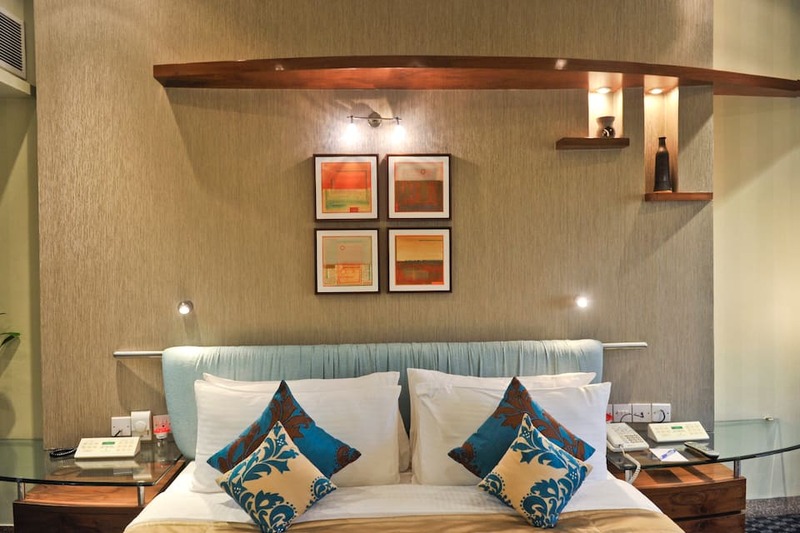 Well maintained rooms are equipped with all contemporary amenities like LCD TV, tea/coffee maker, electronic safe and Wi-Fi. 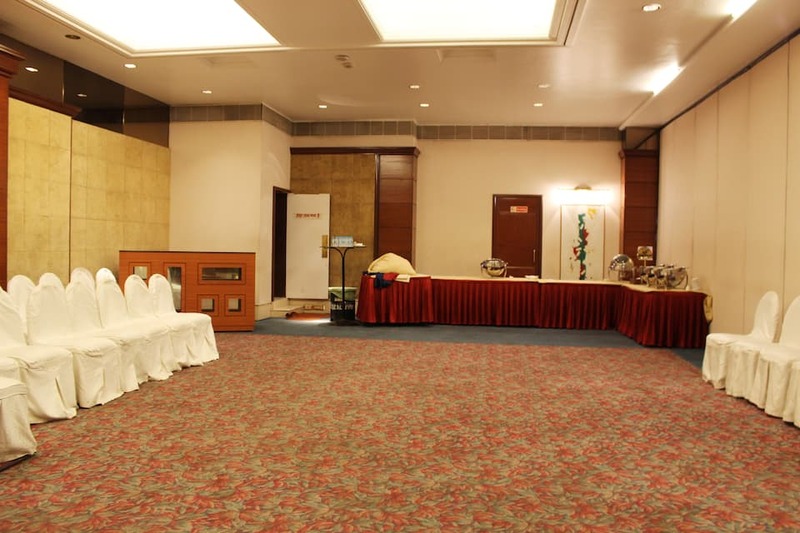 The hotel also organize musical evenings which give a soothing environ to its guests. 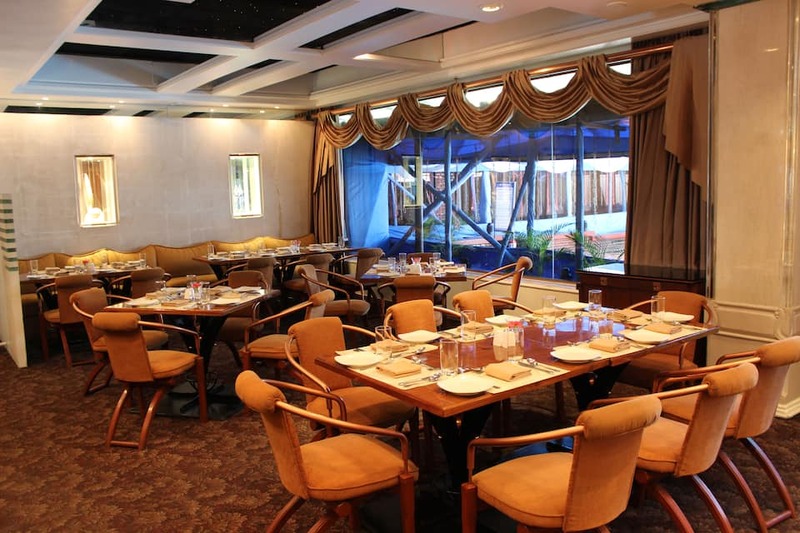 The multi-cuisine restaurant- ‘Solitaire’ serves mouth-watering delicacies and desserts. 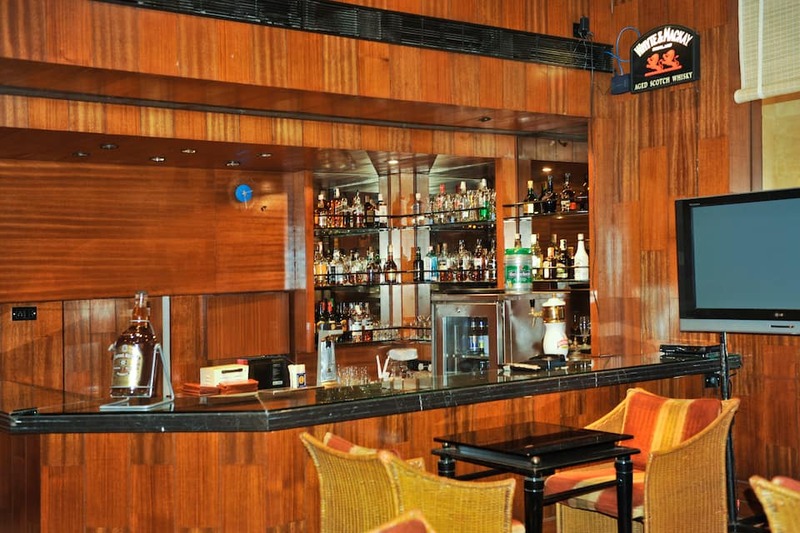 Guest can step in the ‘Café lounge’ for having refreshing beverages and can also enjoy exotic wines and cocktails at the in-house bar ‘Beryl Club’.